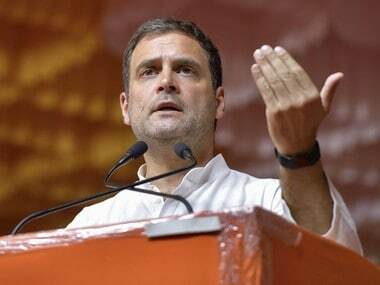 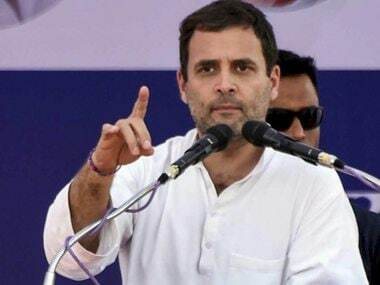 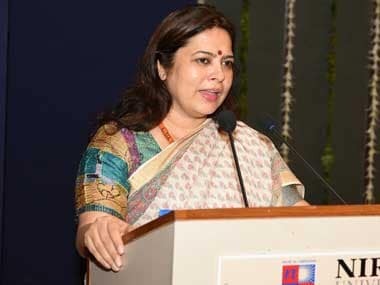 New Delhi: BJP MP Meenakshi Lekhi on Friday moved the Supreme Court seeking contempt action against Congress president Rahul Gandhi for attributing his remarks on the recent Rafale verdict to the apex court. 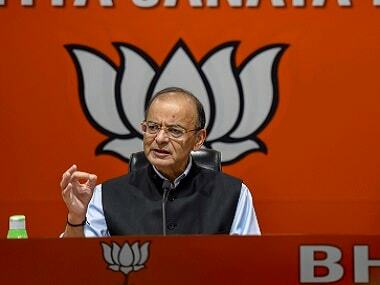 A bench headed by Chief Justice Ranjan Gogoi said it will hear the plea on 15 April. 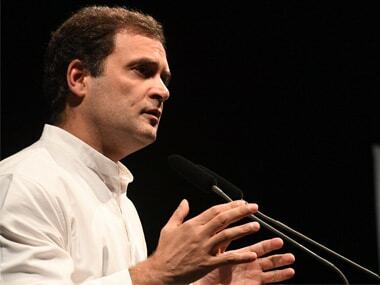 Lekhi in her plea said Rahul has attributed his personal remarks to the top court and tried to create prejudice.